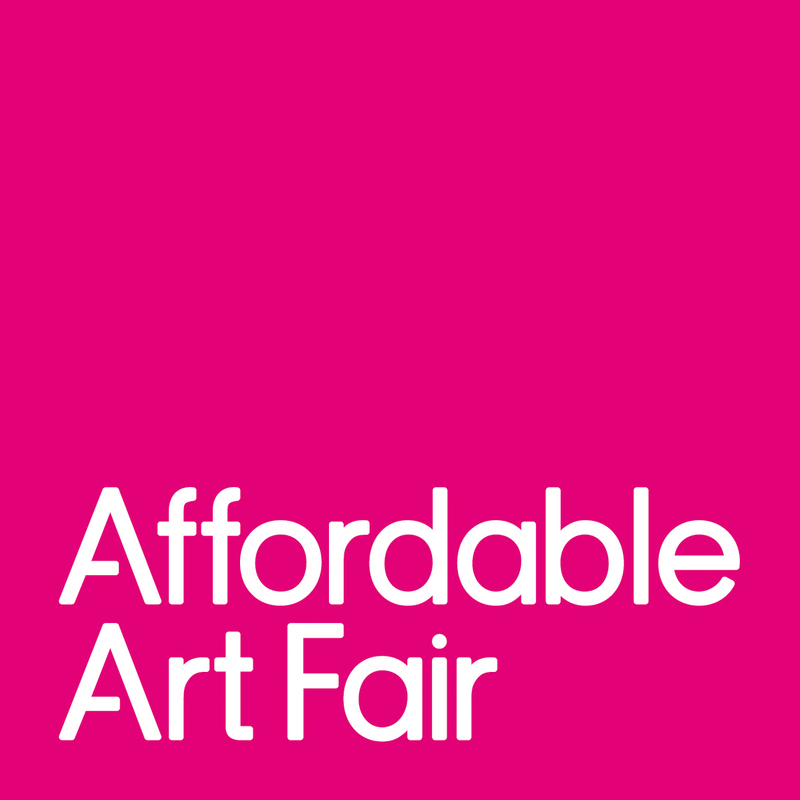 Affordable Art Fair Amsterdam is the place to fall in love with hand-picked affordable art. Not only packed with 1000s of contemporary artworks, you can expect Art Walks, Art Talks, features for kids, and delicious refreshments in our bar and restaurant. Taking place at the Kromhouthal in Amsterdam North, the fair ensures that contemporary art is accessible to both the novice and seasoned buyer. Browse paintings, prints, photographs and sculptures from local, regional and international galleries, all priced to a maximum of €6,000 (incl. VAT).